Last March, the Department of Education's Bureau of Alternative Learning System released the list of students who passed the ALS Assessment and Equivalency (A&E) Examination, a national non-formal achievement affirmation examination. from June to October 2012. 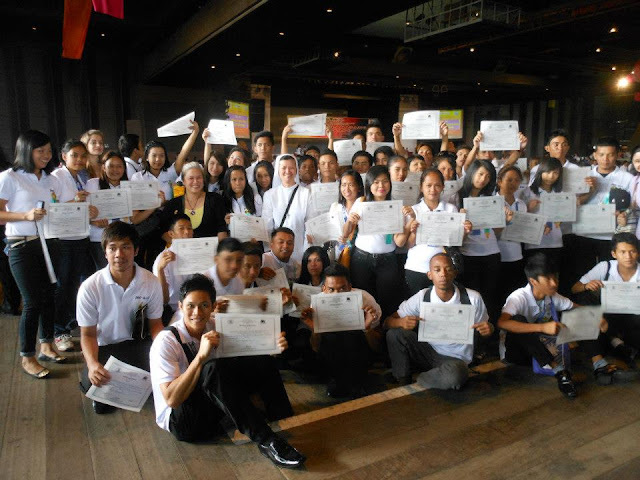 The learners received their High School diplomas signed by Education Secretary Bro. Armin Luistro during the graduation rites held last March 7, 2013 at the Folk Arts Theatre. 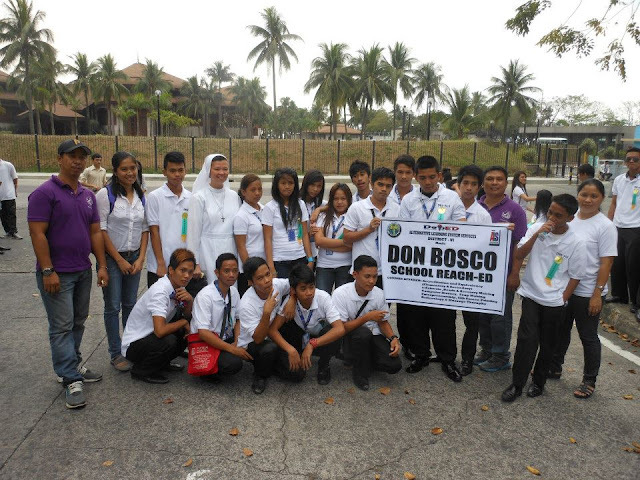 VIDES launched the ALS Program in October 2010 with the end in view of breaking the cycle of illiteracy among the out-of-school youth attending the mobile education project, Busina Mo, Dunong Ko. In May 2011, the best practices of the BMDK Mobile Education Project was presented during the Bureau International Catholique L'Enfance (BICE) Congress in Paris, France.